/ Is a U.S. Bank in the EU is Still Under ECB Rules? Why Do Central Banks Still Have Gold? available publicly. I have two questions to pose, if you deem them relevant to the present state of affairs. 1) What is the difference for an EU citizen of having deposits with an US bank and with a branch of an US bank within the EU? Does it make any sense of having funds with a branch of US bank within the EU? 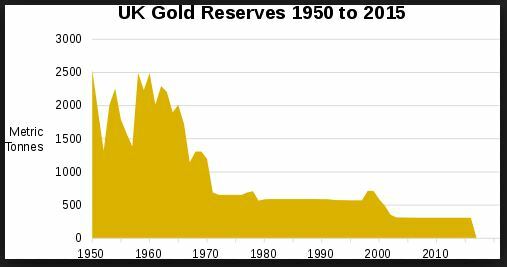 2) Why are central banks (all of them, IMF included) having considerable gold reserves at present? And how will this affect the coming monetary system reset /overhaul? ANSWER: A branch and an actual account in the USA are legally different. A bank is subject to regulation where it is doing business. So even Deutsche Bank, operating in the USA, is under the US regulations and the Fed and not the ECB. Therefore, having an account at a US bank in Europe is really no different insofar as regulation is concerned. It must post EU debt as reserves, not US dollars. Additionally, the EU can and will pass a law freezing the flight of any capital out of Europe in a crisis. That is standard and all governments act in their own self-interest before those of their subjects. So there is no real difference between a US branch in Europe than any other European bank. If the object is to have a hedge with some cash outside the system in case of a crisis, then take a vacation to Disneyland and open an account directly in the States. Now with respect to why they have gold reserves, it is simply leftover and they would love to sell it but politically can’t right now. Because of the coming crisis in the euro, which they ALL see behind the curtain but will not speak about publicly, they are at a crossroad. The only currency they can respectfully hold remains the dollar. Both Europe and Japan have destroyed their bond markets. Central banks have been buying equities and gold BECAUSE they have little options but to diversify. The Democrats in the USA with their Green New Deal and other insanity will conclusively destroy the US economy. At the very minimum, the crisis will take on an anticipation effect the closer we get to 2020. With the prospect of a Democratic victory in the USA come 2020, we will see this as the prelude to the Monetary Crisis starting in 2021. The central banks I meet with respect the dark clouds on the horizon. There is no hope for the EU or Japan ending Quantitative Easing when we are looking at a very hard downtrend into 2020 following the Economic Confidence Model. They do listen to our advice these days and are diversifying to survive. If they eliminate paper money, as the IMF is pleading, the Central Banks believe they will be able to also quietly get rid of the gold which they do regard as a “barbaric relic” of the past. 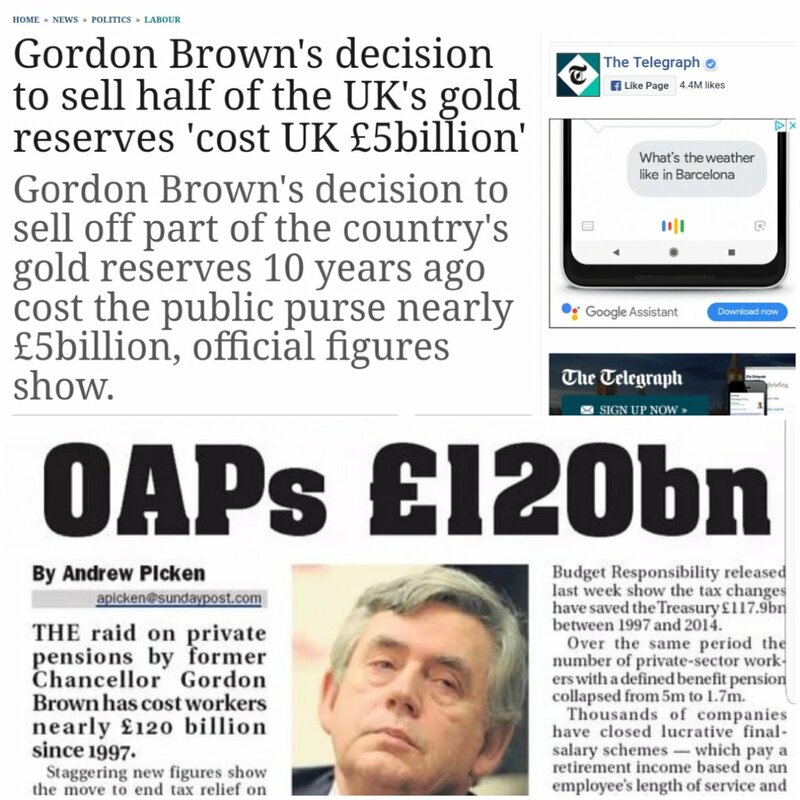 Gordon Brown sold half the UK gold reserves in 1999 and made the low after a 19-year decline from 1980. However, we will cross that road when we arrive that that crisis threshold.